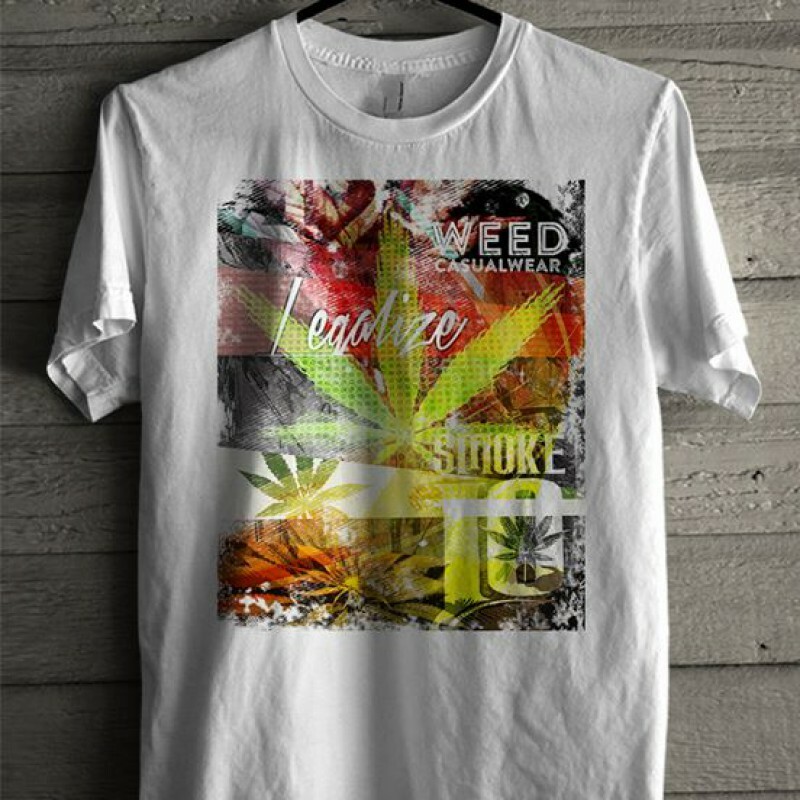 Our exclusive Legalize shirts are now available! Help support our brand by representing us in one of our Smoke10 styles. In White Only.